Assessing risk involves a careful examination of workplace hazards which could cause harm to employees and/or other people. Once the risks have been identified and evaluated, the assessor needs to weigh up whether sufficient precautions have been taken or whether you should do more to prevent harm. Are your controls sufficient or commensurate with the degree of risk? Our panel of distinguished speakers will consider how we need to work together to assess risks under a range of different scenarios. They will provide practical and current advice and consider some of the pitfalls of risk assessment. 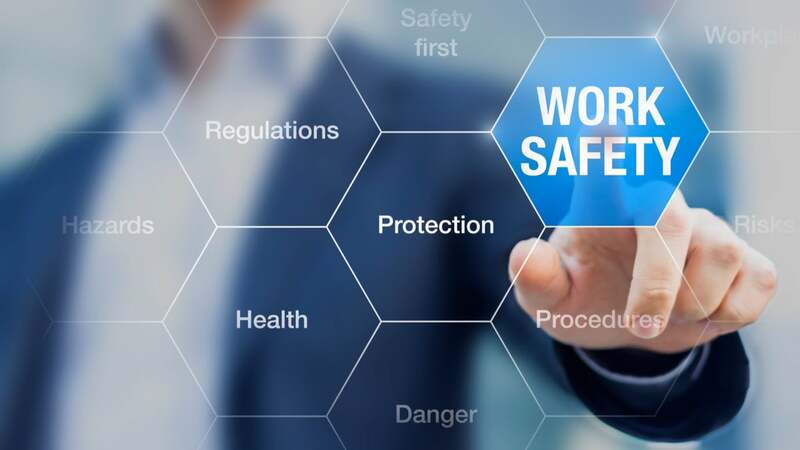 The speakers include experts from the Health and Safety Authority, the Chief Examiner of the British Occupational Hygiene Society (BOHS), and the immediate past President of the BOHS. In addition, leading Safety Professionals, Occupational Hygienists, lecturers and consultants will address risk assessment issues within their specialist fields of expertise.